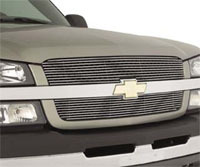 Add that enhanced look to your Chev with this high quality billet grille. 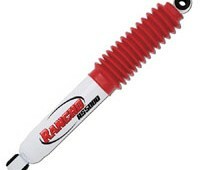 Manufactured from billet aluminum that is welded robotically, then powdercoated for long life and a great look. Order now and receive free Australia-wide delivery. 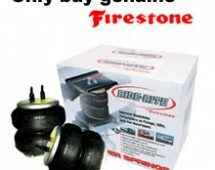 Suitable for 07/08 Avalanche 1500 or 2500, 07 Suburban & Tahoe.